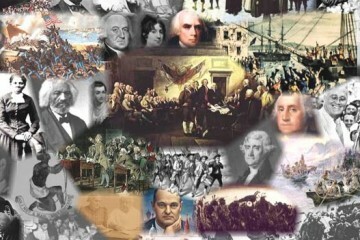 It is so interesting that many of the ruthless people are also most powerful leaders in history. Check out our top ten. 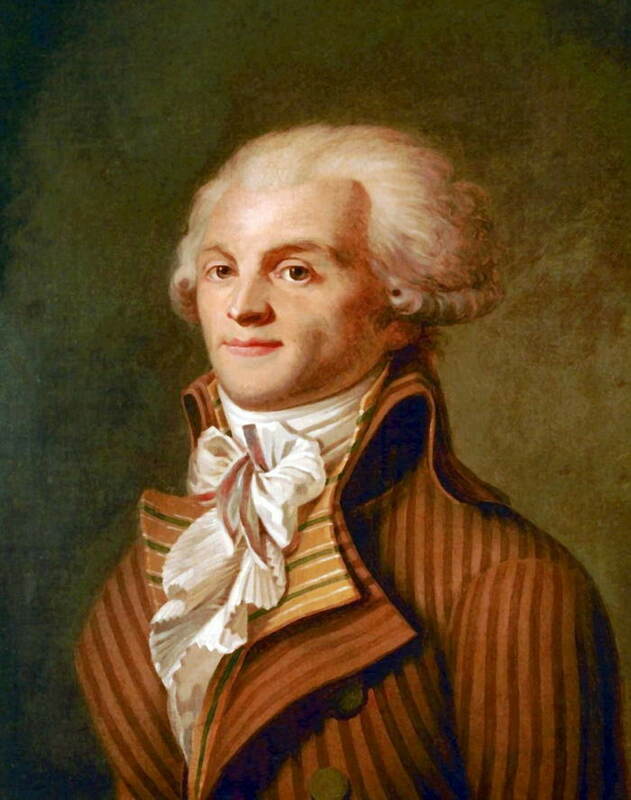 He was the leader of the French Revolution, but when he gained power he became obsessed with guillotining people. He saw everyone around him as an enemy. He suspected even his closest friends.He killed people for not supporting the Revolution, for hoarding, rebellion and other things he saw as crimes .He guillotined entire families of aristocrats and ordinary people with no trial. In 1794, he received his punishment and was guillotined without trial. 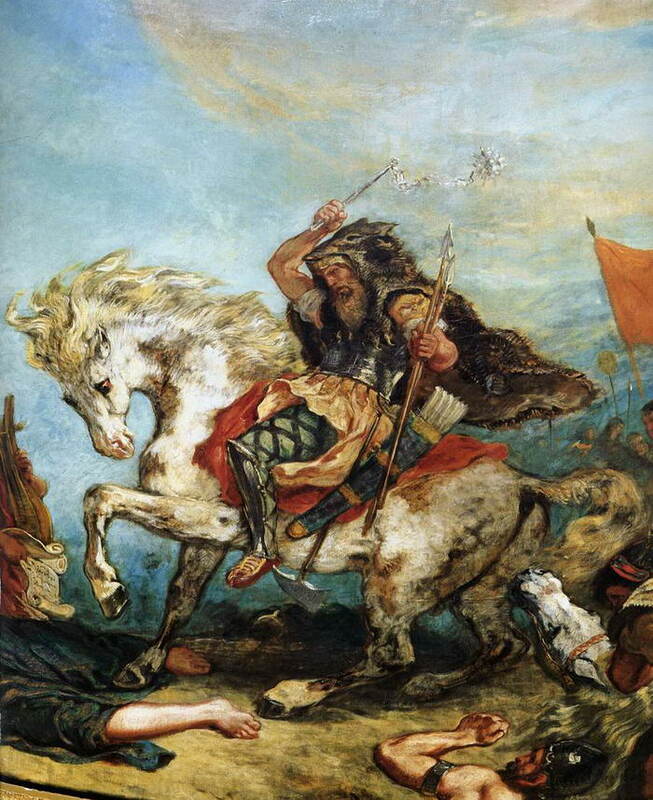 Attila (Attila the Hun), was the ruler of the Huns from 434 to 453. He is considered one of the most evil rulers in history. He crossed the Danube twice and plundered the Balkans, but was unable to take Constantinople. He also attempted to conquer Roman Gaul. He invaded Italy, devastating the northern provinces, but was unable to take Rome. He died in the early months of 453. 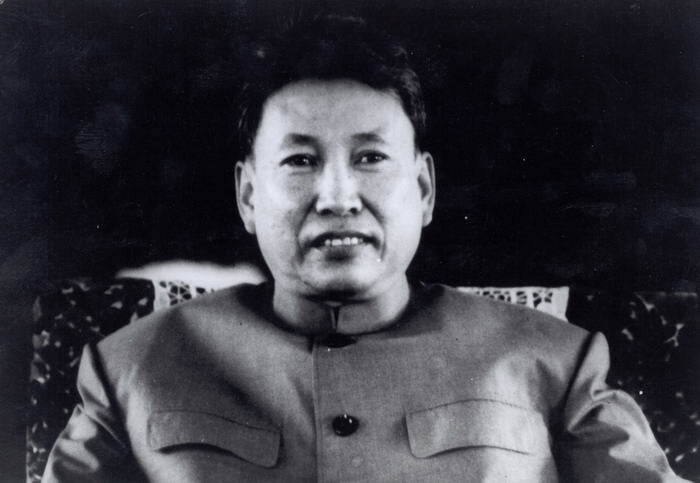 Pol Pot was the leader of the Khmer Rouge and the Prime Minister of Cambodia from 1976 to 1979. His radical communist government killed and displaced millions of innocent people and left behind disease, hardship and starvation. At least one million people died from forced labour, torture and execution during his regime. 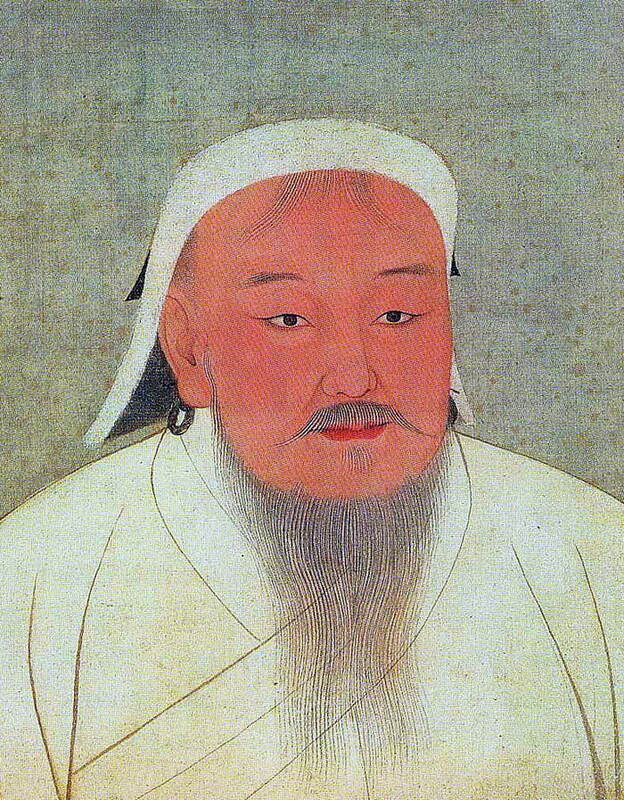 Genghis Khan was the founder and the emperor of the Mongol Empire, which became the largest contiguous empire in history after his demise. 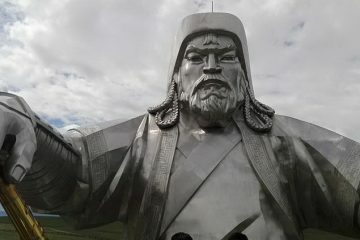 He came to power by uniting many of the nomadic tribes of northeast Asia. He conquered most of Eurasia and he brought all the nomadic tribes of Mongolia under his rule in a rigidly disciplined military state. 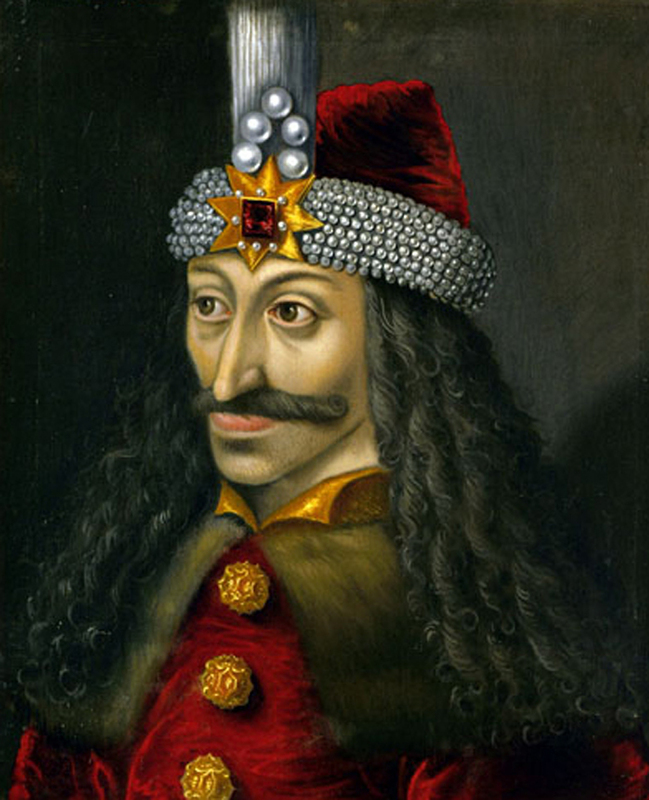 Prince of Wallachia, Vlad the Impaler was known for killing his enemies by impalement. He imposed cruel punishments during his reign and he served as inspiration for the vampire legends. 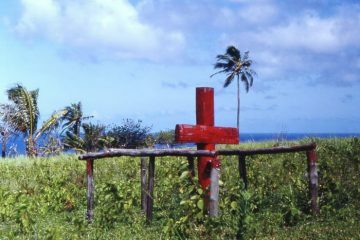 He used many types of torture such as: disemboweling, rectal and facial impalement, skinning, boiling, decapitating, strangling, hanging, burning, burying people alive etc. 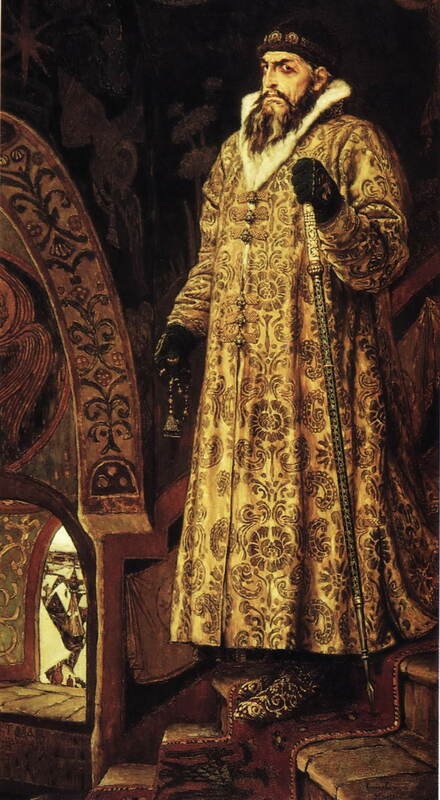 Also known as Ivan the Terrible, he was the Grand Duke of Muscovy from 1533 to 1547 and was the first ruler of Russia and the first to be proclaimed tsar of Russia (in 1547). He was fond of impaling people as well and he burned alive at least 1000 people.He ordered his soldiers to build strong walls around the city, so that people cannot escape.Everyday, between 500-1000 were brought to him by his troops, then tortured or killed in front of him. He was born in March 19, 1906, in Solingen, a small industrial city in the Rhineland. He was one of the major organizers of the Holocaust. He was hanged by the state of Israel for his part in the Nazi extermination of Jews during World War II. 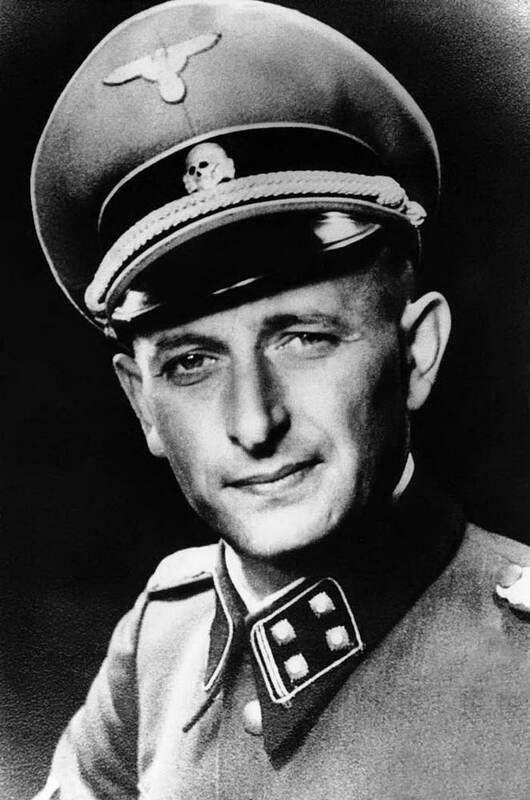 “The death of five million Jews on my conscience gives me extraordinary satisfaction.”he said. 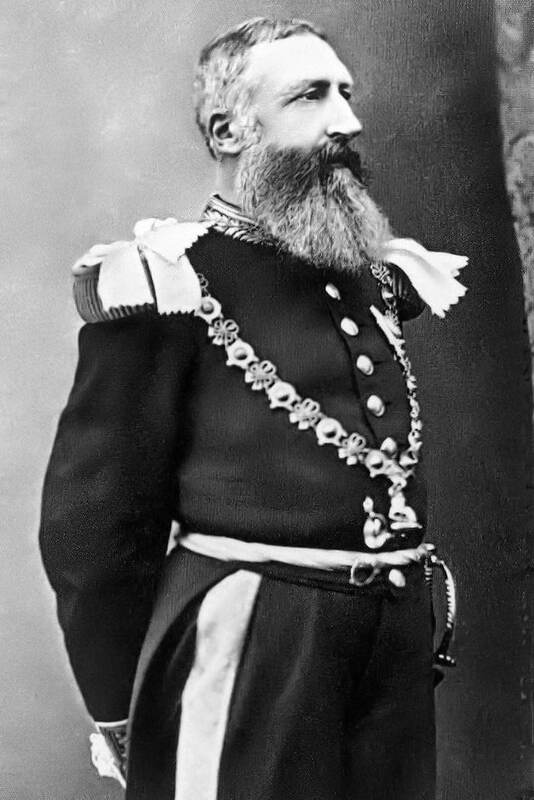 Leopold II was the King of the Belgians and he is mainly remembered for the brutal exploitation of the Congo Free State. 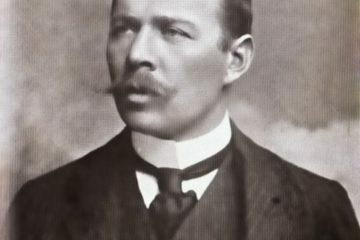 Leopold actually created the Congo Free State, project which had the sole purpose to extract rubber and ivory in the Congo region of central Africa.He used forced labour which resulted in the deaths of more than 3 million Congolese. As you probably already know, Hitler deserves the title of the most evil dictator in history. 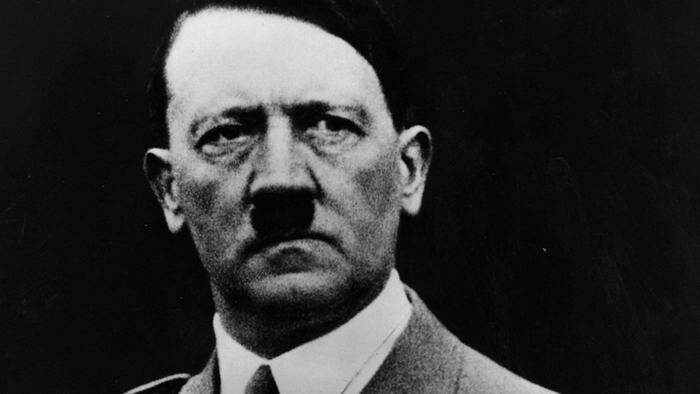 Hitler was the main cause of World War II and the Holocaust. Six million jews were killed under his rule and tens of millions of people suffered and died because of his madness. 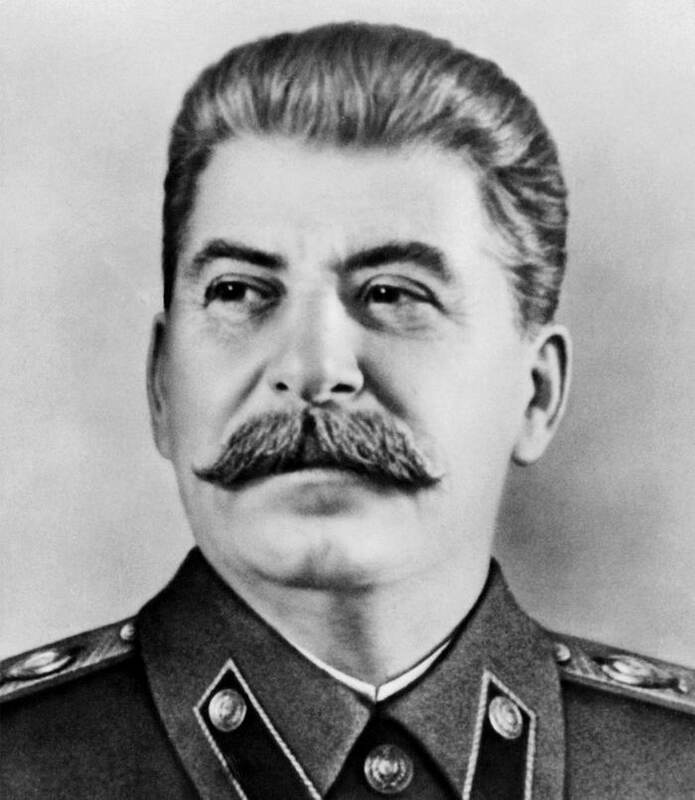 Hitler and Stalin were equally cruel, although some argue that Stalin was the most dangerous dictator of all times.It is said that Stalin exercised greater political power than any other figure in history. In the 1930s, by his orders, millions of peasants were either killed or permitted to starve to death. Stalin is guilty for the deaths of more than 20 million of its own people during the 29 years of leading Russia.